The wheather is getting better and stable. As a result you can see the balloons come over the town again. I would love to ride one of them once. 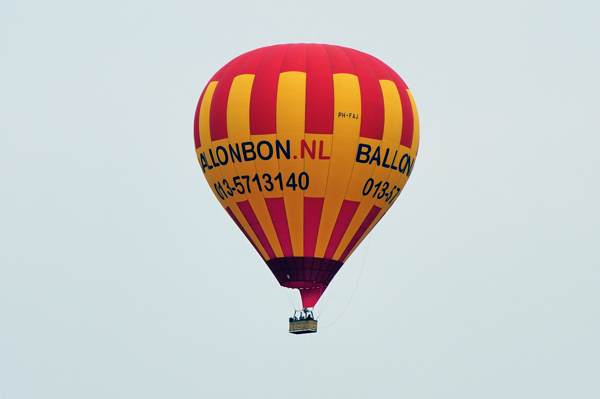 This entry was posted in Color, Netherlands, Nikon D700 and tagged Balloon.